In 2012 I wrote and produced two short documentaries about teenagers in Canada for WDR, German Public Television. They are part of a series of videos for English Second Language students in Germany. The films were broadcast in October 2013 and have now been posted online. Taylor – Living for the rodeo tells the story of a girl from Langley, B.C. 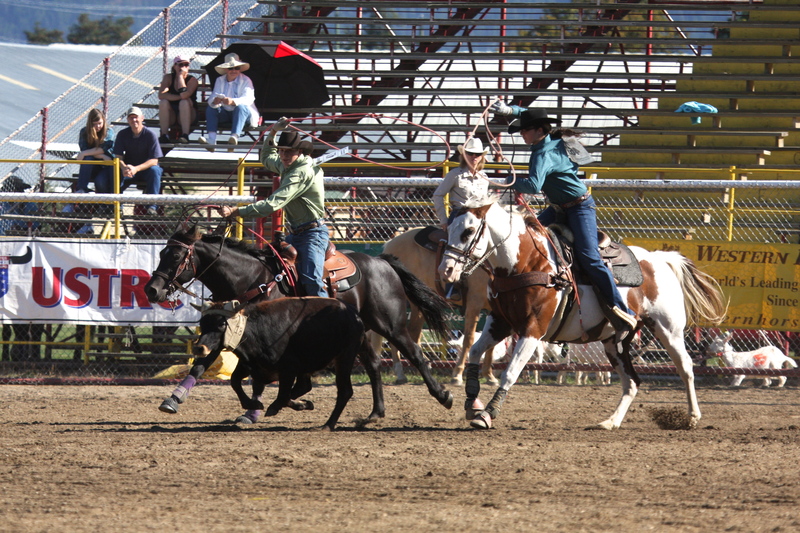 who is so passionate about rodeo, she spends almost every weekend travelling the province to take part in competitions. Naina – Shoot for the Moon! 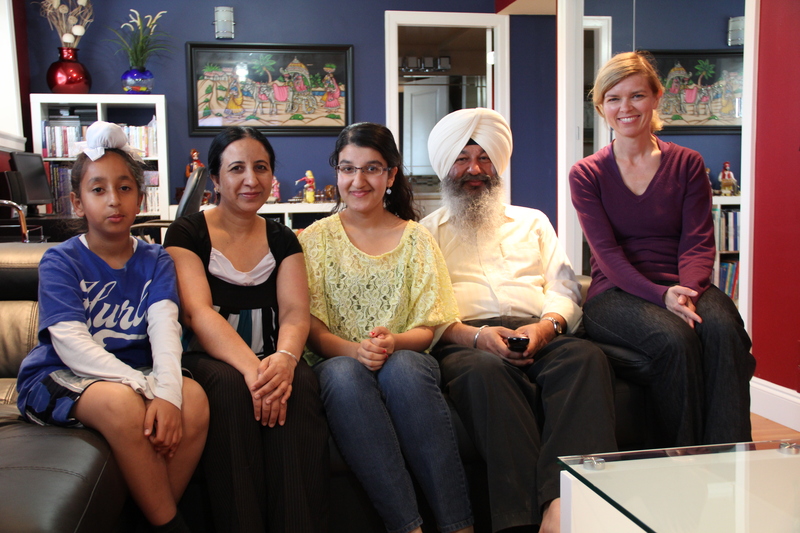 tells the story of an Indian-born Canadian teen from Surrey, B.C., who has been hosting a radio show for six years for remind Punjabi kids in Canada of their Indian roots. In April 2014, Naina – Shoot for the Moon! screened at the renowned Reel 2 Real International Film Festival for Youth in Vancouver. The films were directed by Josias Tschanz and produced with AbcoFilmCorp and Counting Ants Productions from Vancouver.